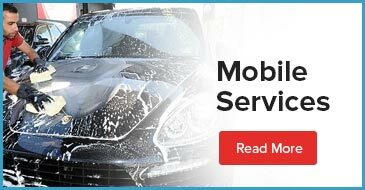 At Car Detailing Shop, it is our mission to provide vehicle owners throughout the Greater Vaughan Area with premium automotive detailing services to keep their rides looking their best. Providing both mobile services and professional detailing at our state-of-the-art indoor facility in Vaughan, Car Detailing Shop specializes in a comprehensive range of services designed to bring your car, truck, or SUV to pristine condition with interior and exterior detailing, steam cleaning, 3M paint protection, ceramic coatings and more. When you choose us for your car detailing, you’re getting a personalized touch and the utmost attention to the care of your vehicle. 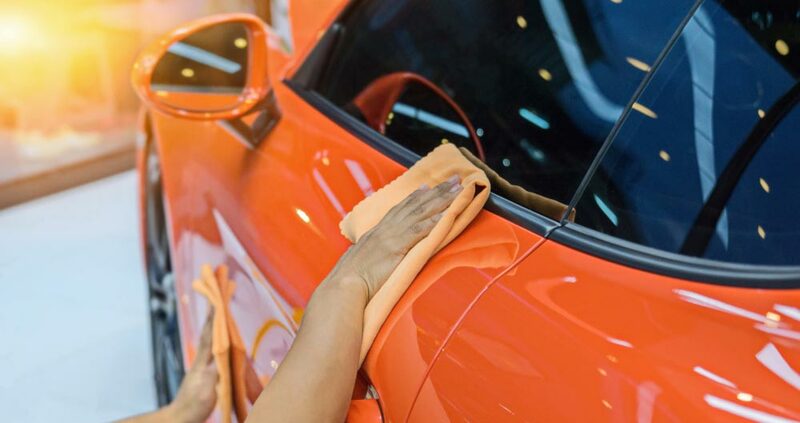 When it comes to equipping your vehicle with the ultimate line of defense against wear and tear, our ceramic car coating services ensures a multi-layered protection solution to keep your car’s paint safe from the elements. While regularly washing and waxing your vehicle every few months is a great way to keep your car looking great, it’s not enough to prevent the general wear and tear that regular driving and parking in unfavorable conditions can cause. Over time, your vehicle is subject to a wide range of elements that can cause your paint job to loose it’s luster, including scratches, chips, sun swirls, fading, and more. At Car Detailing Shop, we provide professional ceramic coating services to not only make your vehicle easier to wash, but also to enhance its look, and help ward off paint job imperfections. Ceramic coating is a cutting-edge liquid polymer designed to create an extra layer of protection for your vehicle’s paint job. Applied with care by the automotive detailing and paint restoration experts at Car Detailing Shop, ceramic coating chemically bonds to your vehicle’s existing factory paint for the ultimate protection from the elements of the road. Ceramic coating produces a permanent solution, which does not wash away or break down over time. It is a one-time application! What are Benefits of Ceramic Coating? Car Detailing Shop Has Got You Covered! 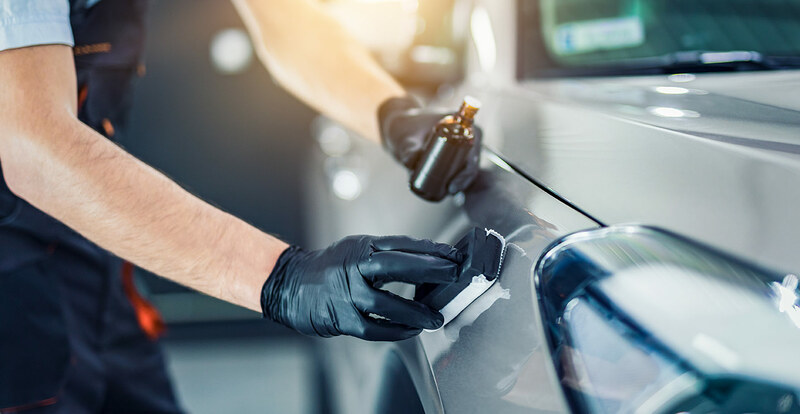 At Car Detailing Shop, it is our mission to provide exceptional automotive detailing services with the utmost attention to quality workmanship and keen attention to detail. When it comes to the ceramic coating products we use on your vehicle, we stand strongly behind them. As a certified Ceramic Pro® provider, Wash Me Know provides warranties on our various grades of ceramic coating services. Our basic ceramic coating option comes with a 1-year warranty. We also offer a 4-year warranty and our deluxe coating comes with a lifetime warranty. Give us a Call Today! Get Your Ride Sparking! Got a question about ceramic coating? Our team is always eager to help you out. Give a call today to learn more about the benefits of ceramic coating and to schedule an appointment at our conveniently located facility in Vaughan.